Introduction to Wound Care Management is an e-learning, self-paced module that focuses on current interventions practiced by Physical Therapists that are known to address underlying causes of common types of chronic wounds (pressure ulcers, diabetic foot wounds, and venous leg ulcers). This course involves approximately 10 hours of online content followed by an online quiz. Participants will receive course notes that contain all of the information presented as well as secure links to all slides with narration. Be aware of current physical therapy practices and skills that known to help prevent or treat chronic wounds in different health-care settings. Review research related to wound management and through critical appraisal, be able to distinguish between myths and facts in common wound care practices. Become familiar with common terminology related to wound care that is used by interprofessional wound care team members. Be able to access key resources that support this field of practice, including online materials, wound care organizations, and educational programs. Introduction to Wound Care Management is designed to help physiotherapists make an important contribution to wound care teams and improve wound healing outcomes in people living with chronic wounds. that are forming across health care settings. 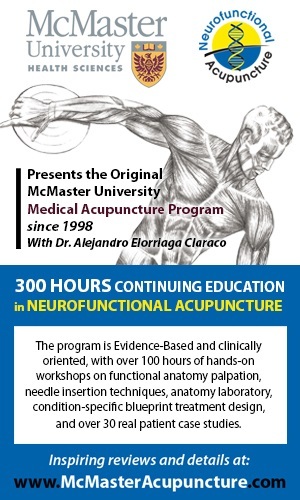 Although, examples used throughout this course are primarily related to physiotherapy, health care professionals working across the health care system in all practice environments would find this program applicable. Physiotherapists who complete Introduction to Wound Care Management are eligible to participate in the Wound Care Principles and Assessment course. After completing both the Wound Care Management and Wound care Principles and Assessment courses, participants will have the necessary knowledge, practical skills, and competencies to begin practice in wound care and actively contribute to an interprofessional wound care team/committee. Please refer to your regulatory College for any requirements, if applicable, related to wound care practice in your jurisdiction. *OPA Members: Login prior to purchasing the course to receive member pricing of $300. *CPA Members (from other Branches): Contact Sara Pulins to purchase the course at the member rate.